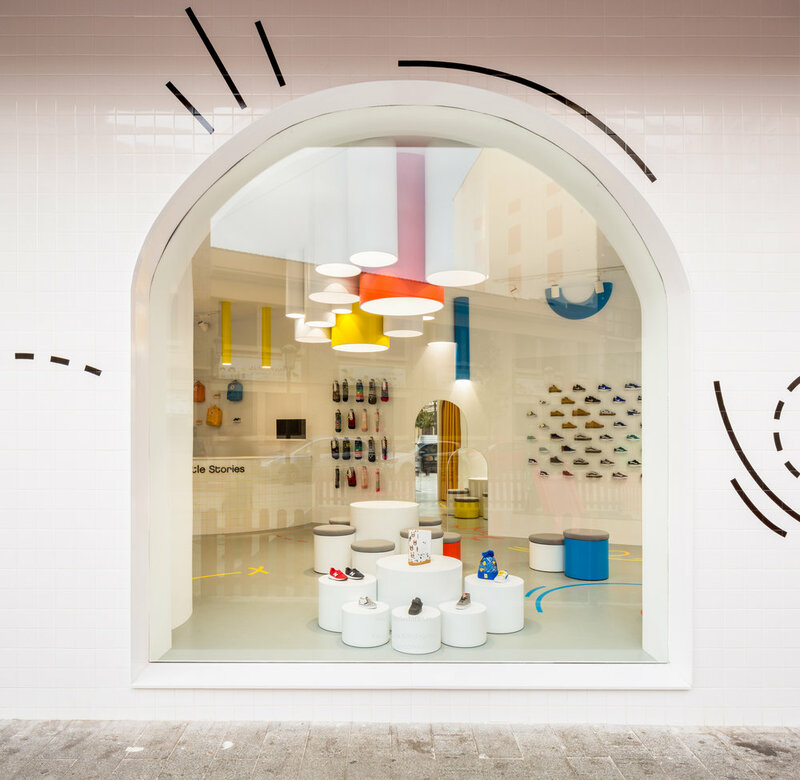 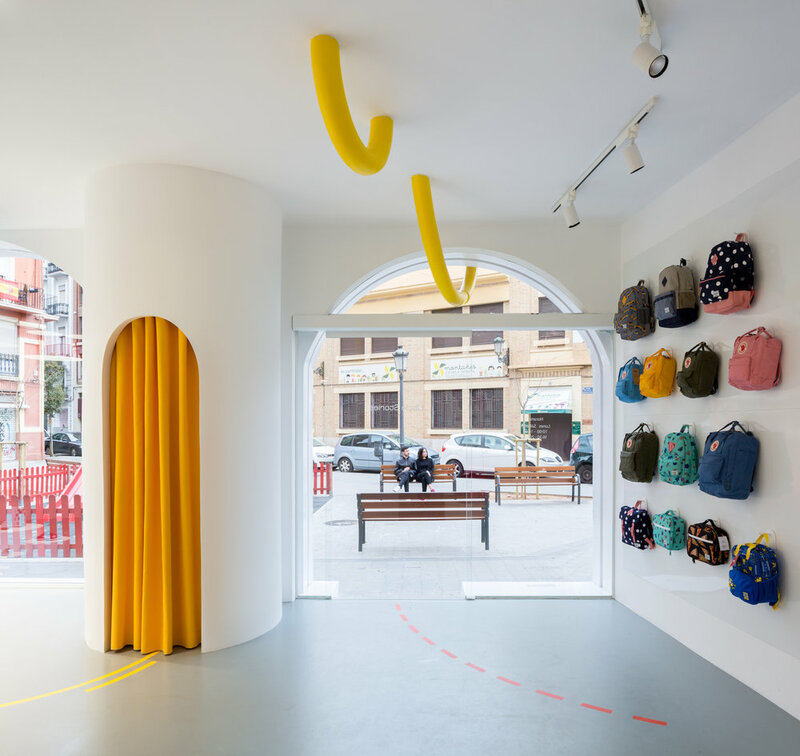 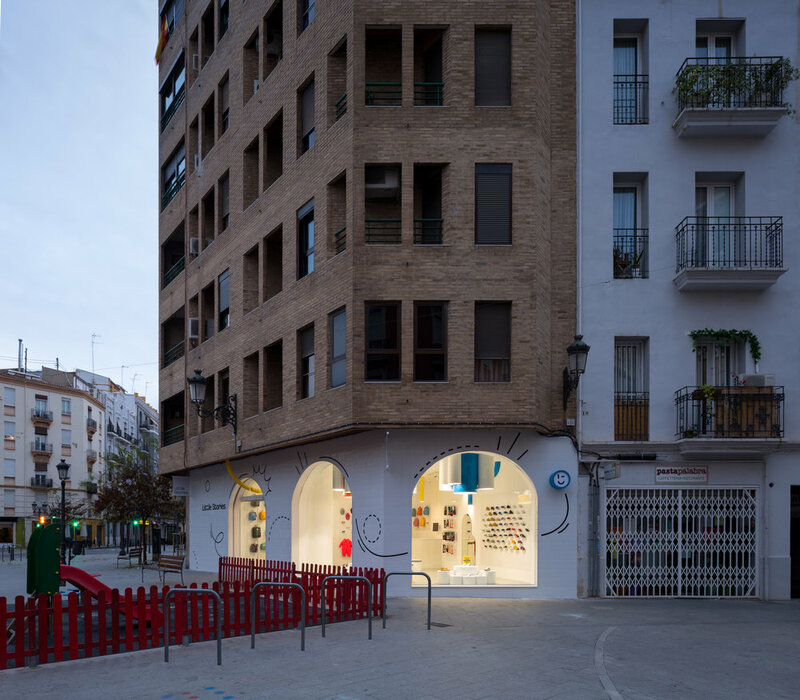 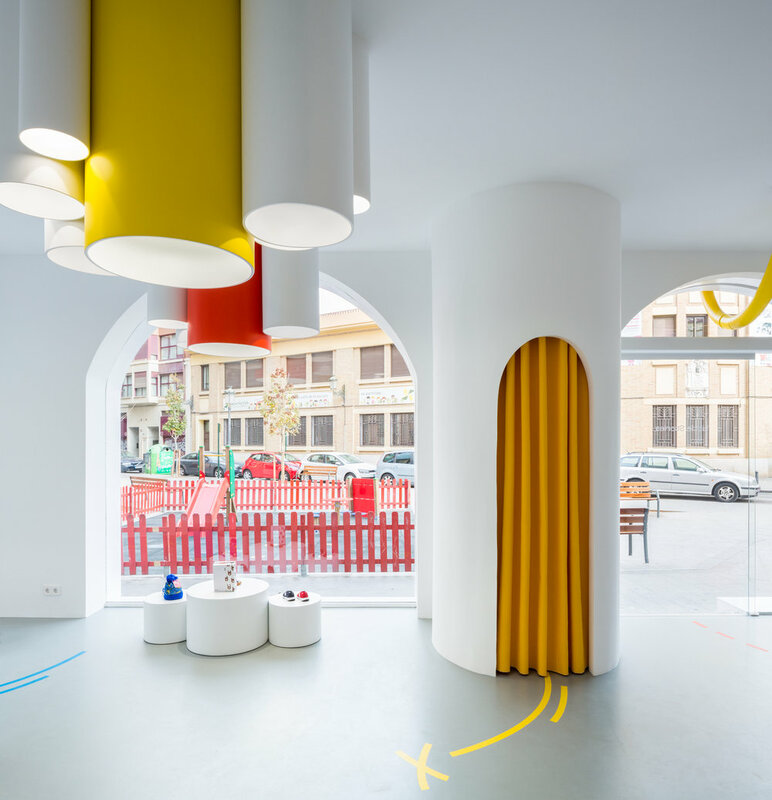 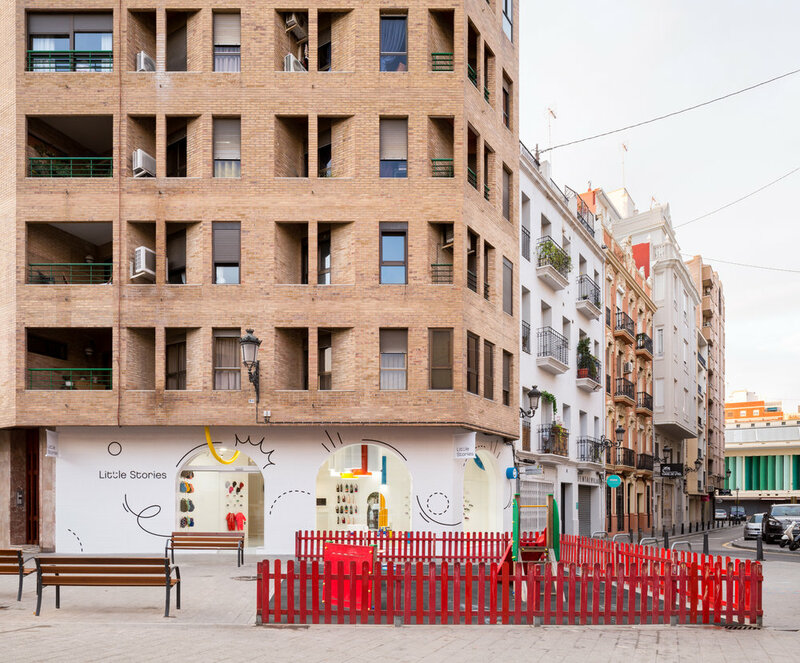 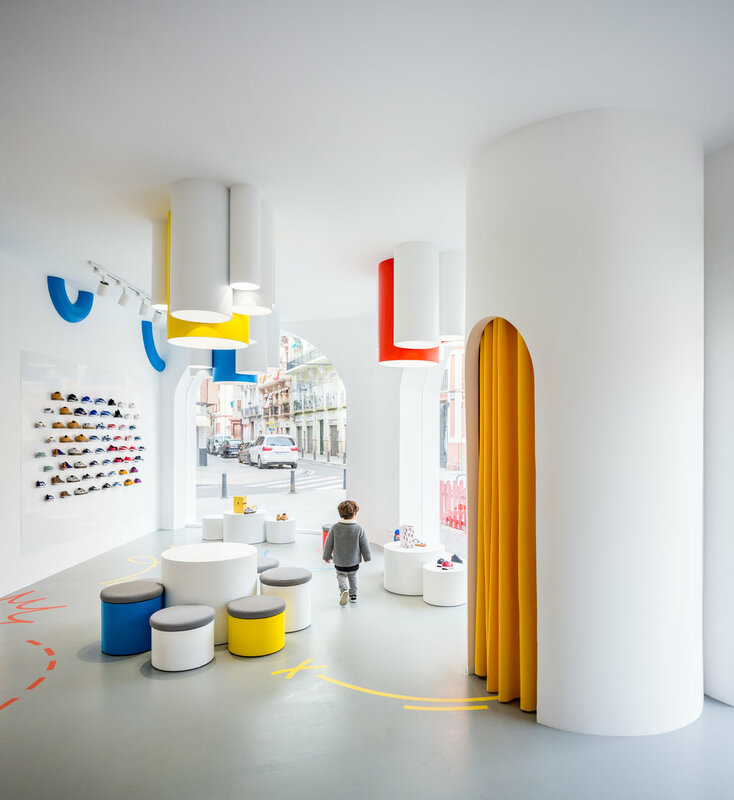 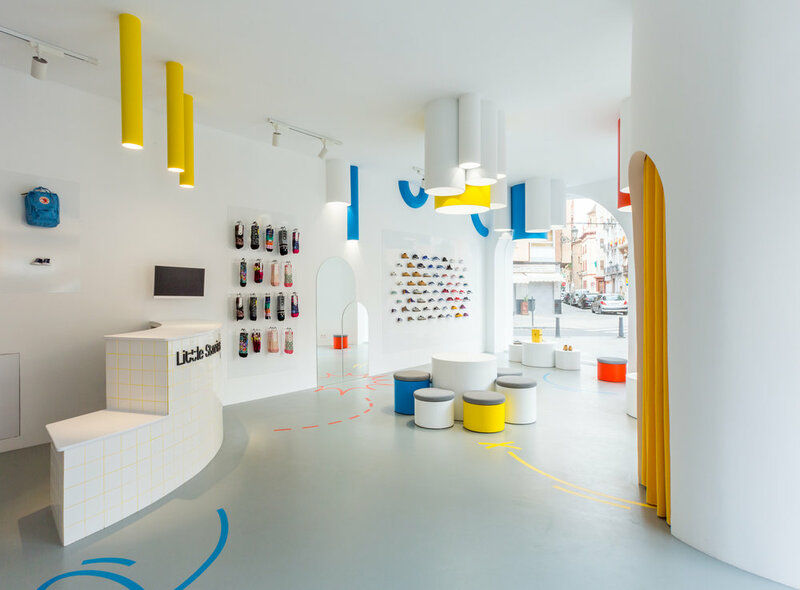 Little Stories Children's Concept Shoe Store - Spain — Addicted To Retail, Inc.
Addicted To Retail (ATR) presents: Little Stories Children's Concept Shoe Store in Valencia. 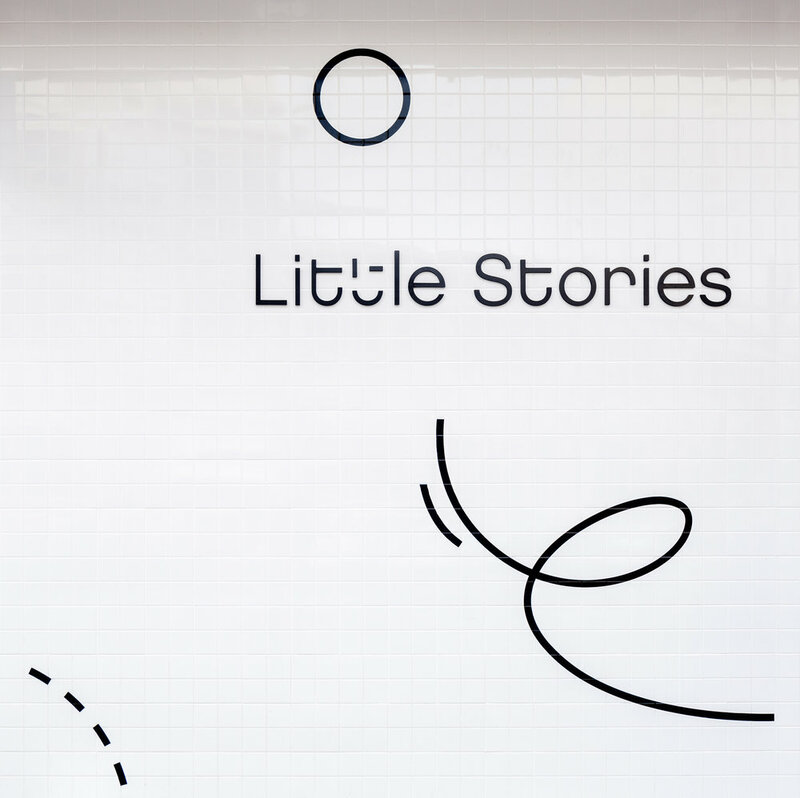 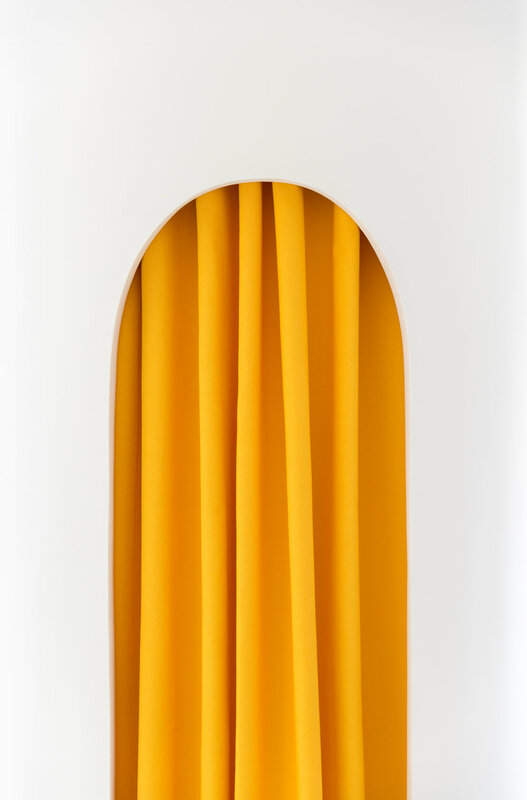 For the creation of the corporate image we chose a friendly and simple sans serif typography. 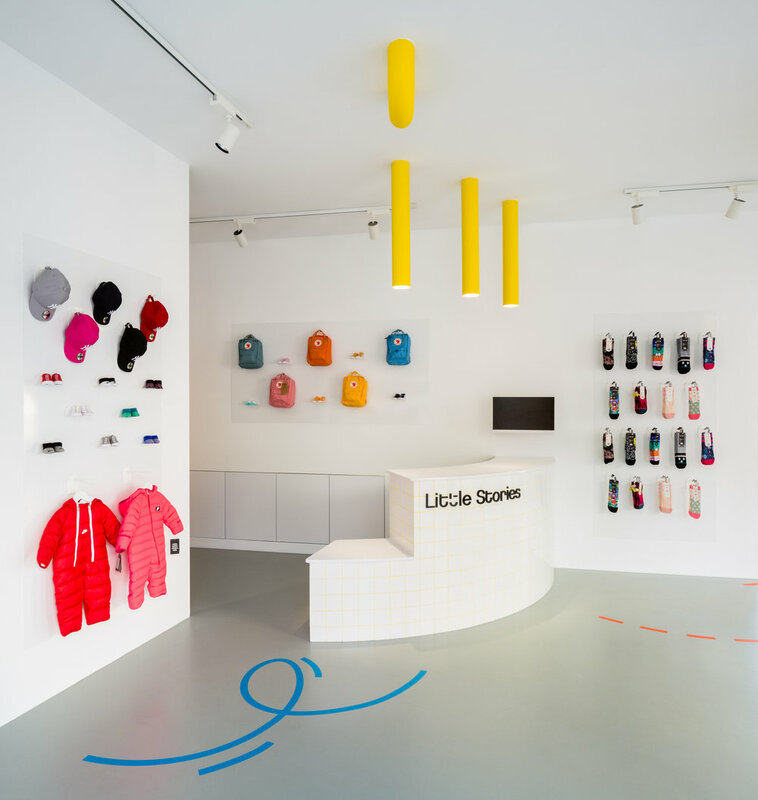 The corporate image was completed with a system of lines that helps to represent, articulate and express brand identity in different formats.